You are here: Home / Blog / Is a Natural Weed Killer Really Better? Using a natural weed killer generally is cheaper and significantly less damaging to the soil and our environment. Thousands of Americans choose to use green weed killers instead of chemically-synthesized ones, even though this might require perseverance and a bit more work. 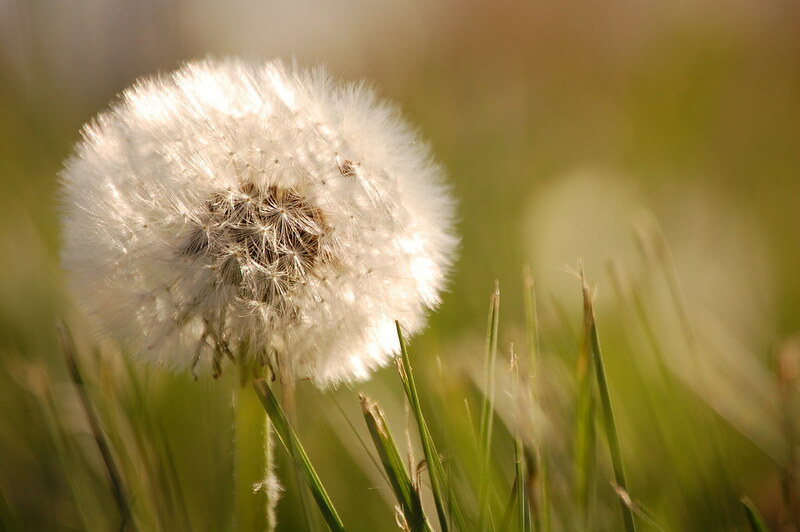 A series of ingredients that are commonly found in our households can help us fight weeds. These include vinegar, salt, and soap. However, there is no universal recipe to fight weeds. It all boils down to soil pH, common weeds, and root depth. How can I kill weeds using natural products? You may be asking yourself what is the best way to kill weeds in the lawn? The answer is using natural organic weed killer. Let us break down the advantages and disadvantages of a natural weed killer recipe. Even though they are critically acclaimed by environmentalists – and for all the right reasons – organic or homemade weed killers are not quite the perfect solution. Safer for humans – especially children – and pets in the long run. The most natural and organic weed killers are not targeted. They will kill any plant they come across. Even the organic ones can still be toxic if inhaled, ingested, or applied to the skin or eyes. Given they are usually less potent, they might require repeated application. They are not completely free of consequences on our environment. These are the different weed control methods that you can do aside from using organic weed killers. The most common natural weed killer, vinegar, is an acetic acid solution usually between 5% and 20% in concentration. Vinegar has an active ingredient that works as a desiccant, drawing moisture out of the leaves and killing the part of the plant above the ground. It is important to know the pros and cons of using vinegar in a vinegar weed killer recipe. Vinegar is derived from grain, apples or grape which makes it one of the best organic weed killers. Yes, you can use household vinegar. Recommended dosage: From 1 tablespoon / gallon to 100% concentration. Vinegar weed killer is effective against Canadian thistle and young, weak weeds. Because it lowers the soil pH, it is beneficial to evergreens, dogwoods, hydrangeas, or rhododendrons. Stronger solutions might leave traces in the soil for a few months. Not so effective on perennial plants, mature weeds, or plants with robust root systems. Because it lowers the soil pH, it is not recommended for lawns or other gardening plants that need a basic soil. Vinegar weed killer is highly soluble, meaning weaker solutions go away in a few days. Sodium chloride, commonly known as salt, is a natural desiccant that is considered more potent than vinegar. It doesn’t matter the type of salt you use: table, water-softener, or rock salt all have the same effects. Even sea salt does the trick. Just like vinegar, it should be used on the foliage to remove moisture from the leaves. Perfect for as an ingredient in an organic weed killer recipe. Recommended dosage: up to 1 pound/gallon. It can eliminate weeds that thrive in acidic soils. It is overall stronger than vinegar and more efficient, being the most potent natural grass killer you can find in your home. It has strong and long-lasting negative effects on the soil. Because salt is soluble, it will travel deep into the ground and affect nearby plants and trees with deeper roots. All in all, salt should only be used in small amounts and only in areas where plants are undesirable in the long run. These can include sidewalks, driveways, or patios. Soap is an important ingredient in any homemade weed killer recipe. Because it reduces the surface tension of liquids and penetrates through waxy coatings of some weeds, it can either make or break your natural weed killer. Even though the most potent such substances are manual dish detergent and laundry detergent, for a natural recipe you can use some liquid or solid organic soap. Recommended dosage: 1 ounce / gallon. Soap enhances the effects of other ingredients in an organic weed killer and helps the substance stick to the leaves better. 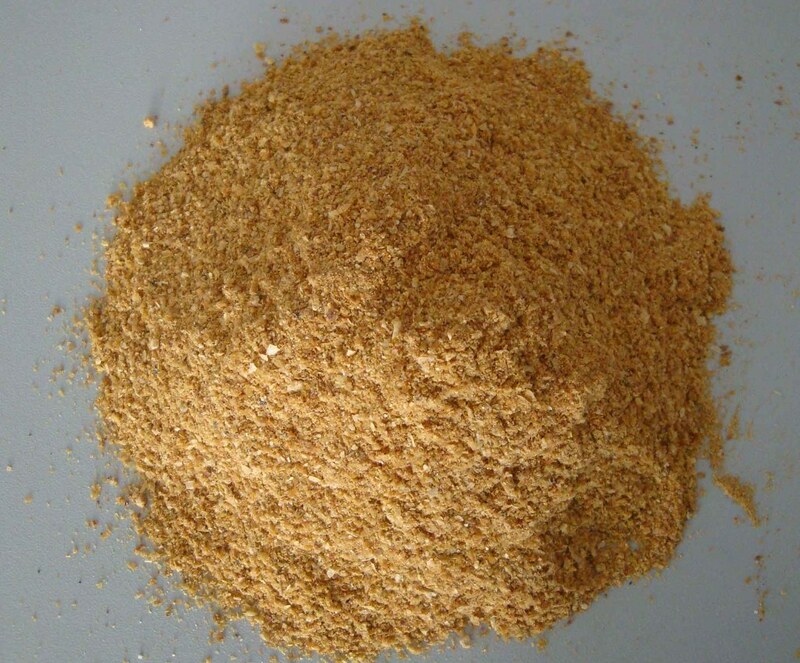 Corn gluten meal is a powdery natural protein, a byproduct of the milling process. Although mainly used in gardening as a plant food, it also has weed suppressing properties. It acts as a germination inhibitor by drying out a seed right after its outer layer, stopping root growth. Recommended dosage: 70 pounds / 1000 square feet at most. It should be applied twice per year, during spring and fall. Because it only affects germinating weeds, it can be used to successfully fight weeds that germinate later than your lawn or other plants in your garden. Since it only affects germinating plants, those who already have left will not be cleared by corn gluten meal. It cannot be used in areas where seeds have been planted since it will affect their germination too. Scalding the roots is another practical solution to get rid of weeds. Simply boil a kettle of water and pour it onto the weed’s crown. This is so easy to that it is probably the best organic weed killer in terms of effort. Recommended dosage: Whatever, it’s water. Just make sure it doesn’t seep into the root area of nearby plants you want to keep. Easy to use (as long as you don’t scald yourself). Non-toxic to humans and the environment. Affects the roots of perennial plants, lowering the chances of sprouting again. It can affect nearby plants and small areas of lawn. 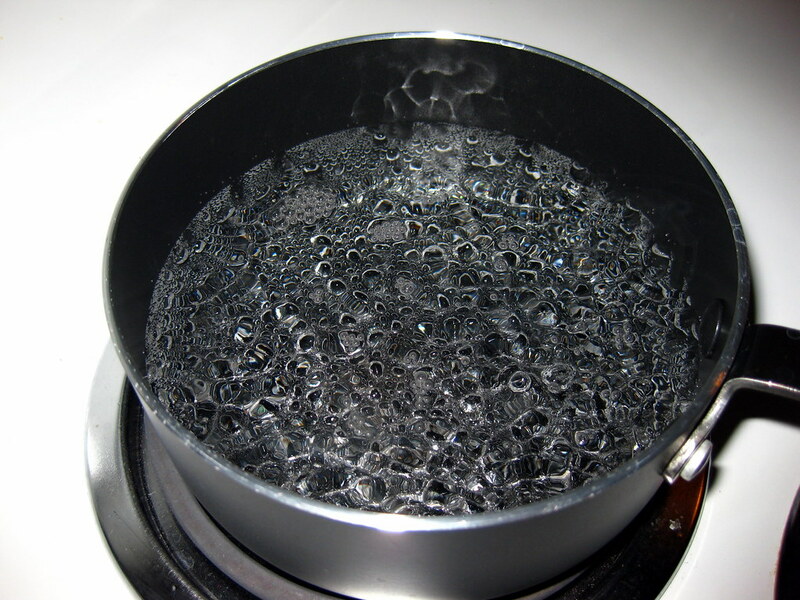 Boiling water will kill almost any living organism it touches, so pour it gently and try to avoid splashing. So How to Make a Homemade Weed Killer? Simply mix some or all of the aforementioned ingredients into a spray bottle and apply the solution to the leaves or root of the plant, as recommended above. There are thousands of natural weed killer recipes on the web, but the one that works for you depends on a series of local factors. The most popular homemade weed killer recipe includes vinegar, salt, soap, and cold or warm water in different concentrations as per the ranges mentioned earlier. They should only be used on a weed’s leaves to avoid or reduce soil contamination as much as possible. If you want to be as gentle as possible, avoid using salt since it has the most damaging effect. Hot water, on the other hand, should be used directly into the soil. Understand that making your own natural weed killer for lawns and gardens is a trial and error procedure. Different concentrations and solutions work in different settings, environments, and soils. In addition, just because a solution is natural, it doesn’t mean it’s 100% safe. Because a homemade natural weed killer is less potent than a lab-produced one, be it organic or not, it will often require multiple applications. Most will still affect the microorganisms in your soil. These can be seen as disadvantages to all of the suggestions above. In addition, even though natural or organic, any weed killer can be toxic to humans and animals if ingested or if it gets in contact with the eyes. Is using weed/grass killer for lawn while pregnant okay? A small exposure to chemical weed killers is okay but if it is too much, it is much better to go and see your doctor. Hey Buddy!, I found this information for you: "Is a Natural Weed Killer Really Better?". Here is the website link: https://backtofarm.com/natural-weed-killer/. Thank you.